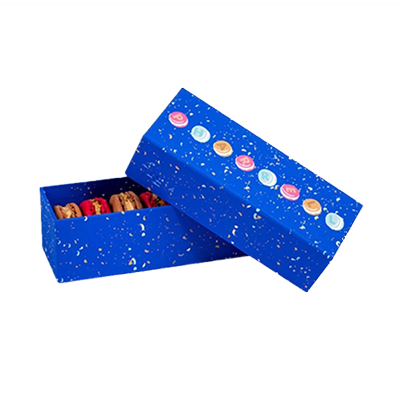 At Packaging Papa get Fudge Boxes according to your product’s custom size. Shop boxes at packagingpapa.com and get free shipping. 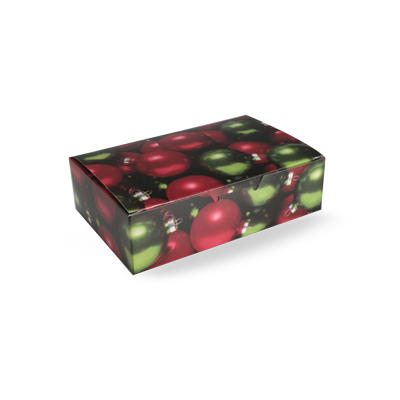 Get Your Custom Fudge Boxes -Custom Fudge Boxes Wholesale Made in Custom Shapes, sizes, and layouts. We offer quality and error-free packaging services with free shipping in all USA. 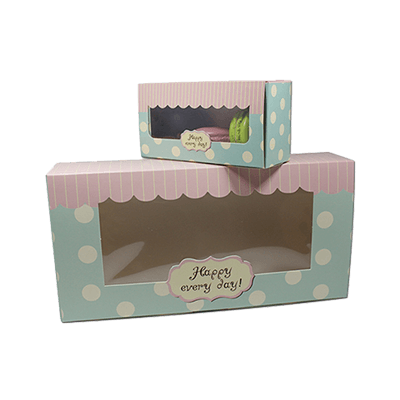 Custom Printed Fudge Packaging Boxes Every bakery owner wants to take its bakery business at the highest level of success. This success is only possible if you use beguiling and charming packaging boxes for your bakery items. Fudge is a very delicious sweet filled with butter, milk and cream. People love to eat it and their love for fudge is improved if luxury boxes are utilised for packaging. To double the delight and pleasure of eating fudge, companies of boxes are coming up with unique trendy ideas for storing and packing of food. Sweets and bakery products need to be packed in a safer way so that they remain fresh with pure taste. That’s why Packaging PAPA is considered as the most promising one to have excellent packaging solutions for the bakery industry. The food industry is all about beauty and aesthetics where colours play the whole game of desire and food is nothing without colourful packaging. Apart from the food business, any business gain success when incorporating exquisite packaging boxes for packing products. For grabbing consumers’ attention, creative packaging is what that all matters. Pure organic material is utilised by Packaging PAPA to make packaging protected and hygienic for customers. This type of packaging is especially for those people who are health conscious and user-friendly. 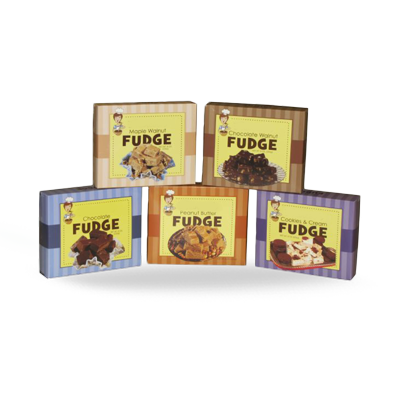 Specialize and trained workers are crafting these custom fudge boxes with high-quality Kraft and cardboard material which is the most comfortable and easy to carry. Experts are hired by Packaging PAPA for the provision of tailor-made boxes according to the needs of consumers. It is a basic rule that humans always admire looks. 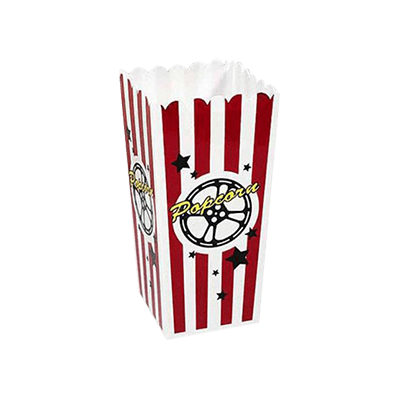 As a retail seller or a wholesale businessman, packaging for various products matters a lot. 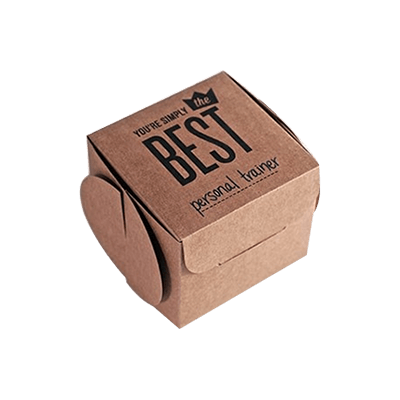 Any person who is running a small or large business needs to have stunning packaging boxes so that the value of their products improvements. Eye-catching shapes and patterns with stupendous designs play a crucial role in selling out your products in the store. Depending on the interest and desire of customers, distinguished styles with every size and sparkling colours are given to custom fudge boxes so that their taste becomes doubles. The material which is utilised for crafting boxes is easily cut into different alluring styles including die-cut, pillow and corrugated. The evocative look is given to the boxes so that their charm increases and more customers are attracted towards items. Window style is the most common and wanted one as people get an idea about the product by seeing it through a window. If you want to improve and advertise your business or a brand, just go for appealing printing. Boxes that are printed with the brand name, logos, trademark and brief introduction of the product are more likely to be loved. In this way, your potential clients are increased. 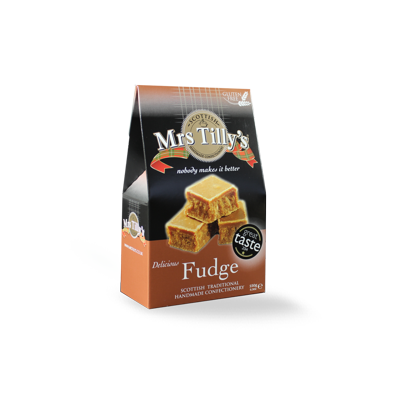 Eloquent aqueous coating is used to protect fudge from contamination and humidity. Latest templates are also provided by Packaging PAPA in order to make product outstanding in the market.